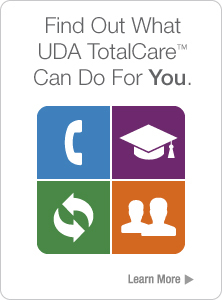 With automatic updates and product upgrades provided for UDA TotalCare members, ConstructionSuite includes the latest tools, templates, features, cost data, and system improvements available. 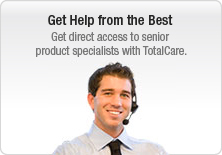 So you'll always have the latest information at your fingertips. 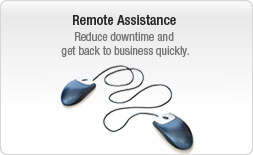 With an advanced auto-update feature built into ConstructionSuite, it's never been easier to put the latest tools and system improvements at your fingertips. 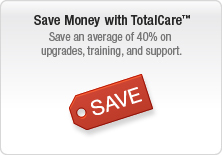 In addition to new features added throughout the duration of your TotalCare plan, you'll also receive quarterly updates to RSMeans MeansData™ Costbooks - ensuring that you always have the latest figures available for construction materials and labor. 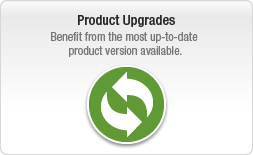 Incorporated seamlessly into UDA software updates, the new UDA Content Delivery System offers you the ability to automatically update your version of ConstructionSuite with the latest content, such as Energy Star Guidelines, Contract Templates, Specifications, Estimating Frameworks, Workflows, and more. 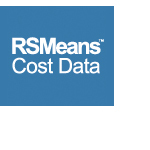 UDA ConstructionSuite now includes RSMeans MeansData™ costbooks, the most used, quoted, and respected unit price guides available. With over 25,000 items included in UDA ConstructionSuite, RSMeans Cost Data is the professional estimator's first choice for reliable price data for accurate budgeting and construction estimating. Choose from Residential and Repair & Remodel Cost Data or purchase any of the fifteen additional RSMeans costbooks for even more detailed unit price data.